Your point of view matters. Idaho leaders can't make the right decisions if they don't understand where people like you are coming from. 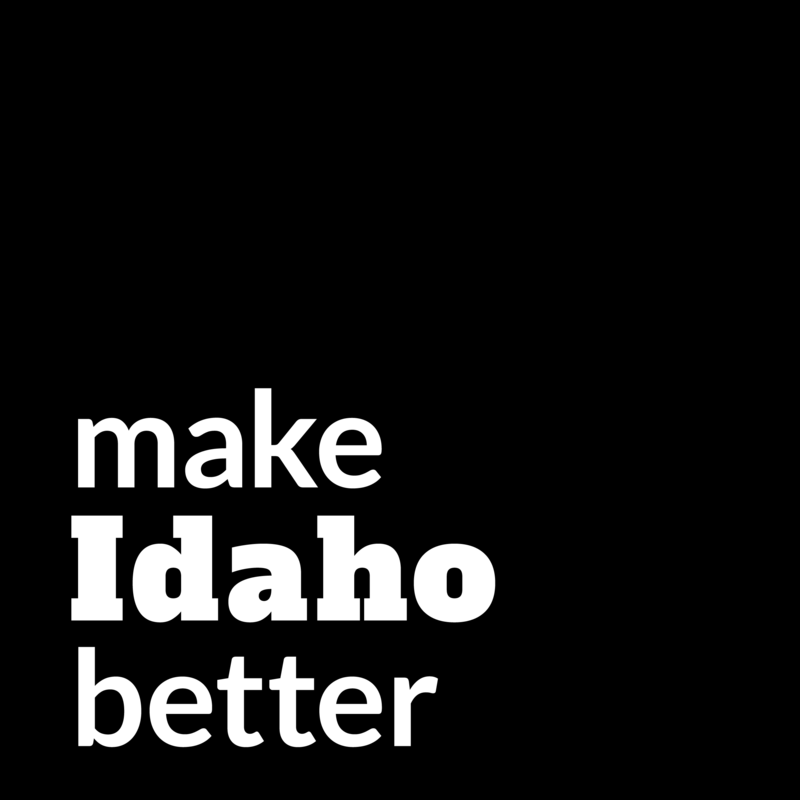 Make Idaho Better elevates your stories through surveys, public results and analysis, and video conversations. Let's make it easy for anyone to better understand and solve problems.